In the coming weeks the sector will have the chance to discover the Anthurium pot plant Livium. Stolk Brothers will be introducing this spectacular new Anthurium at the Royal FloraHolland Trade Fair early this month. The details of the campaign are being kept secret for now, but there’s a small tip with the logo. Both Anthura and Stolk Brothers are proud of this beautiful breeding result, which is likely to lead to a completely new line of pot Anthuriums in the future. Livium is a symbol for the 'next generation' in Anthuriums. The natural outlines and patterns on the spadix are particularly beautiful and give it a really special appearance. The campaign is therefore tailored to a 'next generation' Anthurium. Livium will be presented at this leading trade fair for the floriculture sector. Taking an appropriately playful approach, this novelty will be put in the spotlight and captured forever in a uniquely artistic way. This will be happening at the stand of Stolk Brothers (no. 38.12, hall 3). 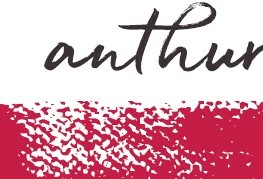 At the Anthura stand (19.07, hall 2), there will also, of course, be plenty of attention for Livium. The novelties department of Royal FloraHolland has also selected this newcomer as a special novelty for the 2018 fair. You will therefore find Livium in a number of locations. 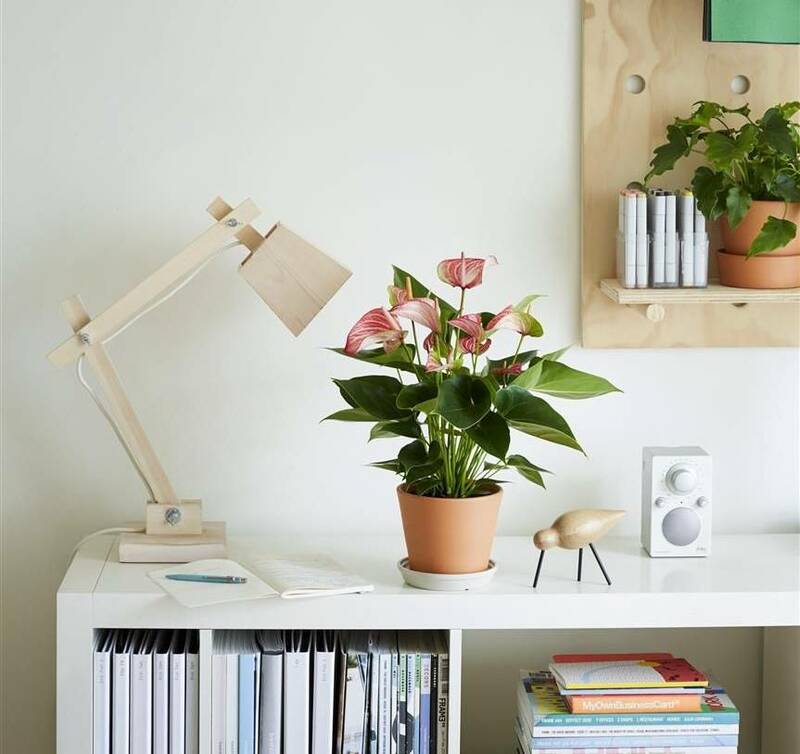 The plant is suitable for pot sizes 14 and 17 cm. The flowers are medium in size and the predominant colour is red with clear white coloured veins in the flower. The shelf life of the plant is good to excellent. Availability will be limited during the early phases. This will increase during the course of 2019.